Our pets, like us, need the best possible healthcare, especially, when they are recovering from a medical condition or require constant post-op care. However, no matter how hard we want the best, it is not always possible to make frequent visits to a veterinarian clinic, especially, if it is not nearby. The travel time can not only be irksome for the owner but could also take a toll on the pet's health. But luckily the ever-evolving technology is bringing solutions to us that we never thought could be possible. 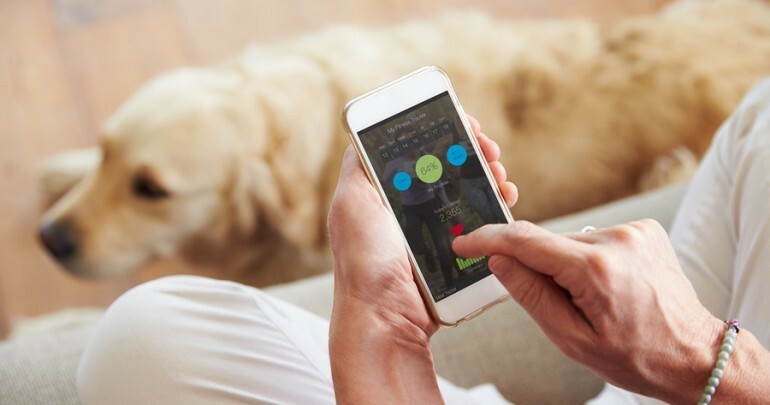 Many animal care hospitals have now started to integrate technology into their systems to provide the best possible healthcare to their clients' pets. One such technologically bred solution is the remote consultation system that is now being seen as a reliable and convenient alternative to personal visits. It allows the doctor to carefully examine the pet through a video call. In addition to providing an easy alternative to patients who cannot travel to the hospital frequently, the video consultation system has solved another major issue, lack of time that prevents doctors to see more patients. Many veterinarians visit city or town hospitals/clinics on a part-time basis; this, to some extent, deals with the issue of distance but limits the working hours of the doctor, which forces them to see only a limited number of patients on their visiting day. Thanks to technology, doctors, with the help of the video consultation system, can take on more appointments. This technological solution is being dubbed as telemedicine and has been carefully designed to improve the client-doctor relationship and provide better health care to pets. It allows the vets to not only listen to their client's complaints but also prescribe medication and see test results, x-rays and other medical reports. In order to better understand how the system works, veterinarians can find many case studies that will help them to see the best implementation of telemedicine. Learning the best implementation methods, will play a vital role in allowing hospitals and clinics to improve their services and cater to more patients. The system can be utilized efficiently by both large and small scale hospitals and clinics. - Develop a better relationship with your clients. - Give your healthcare facility a technological edge. Despite all the benefits of telemedicine, most doctors often find patients not taking full advantage of it. The best way to drive your customers to use telemedicine is by constantly educating them. Some easy ways to do this is through personalized emails and social media. And the easiest and the most cost-effective way is to encourage your staff and involve them in the process.